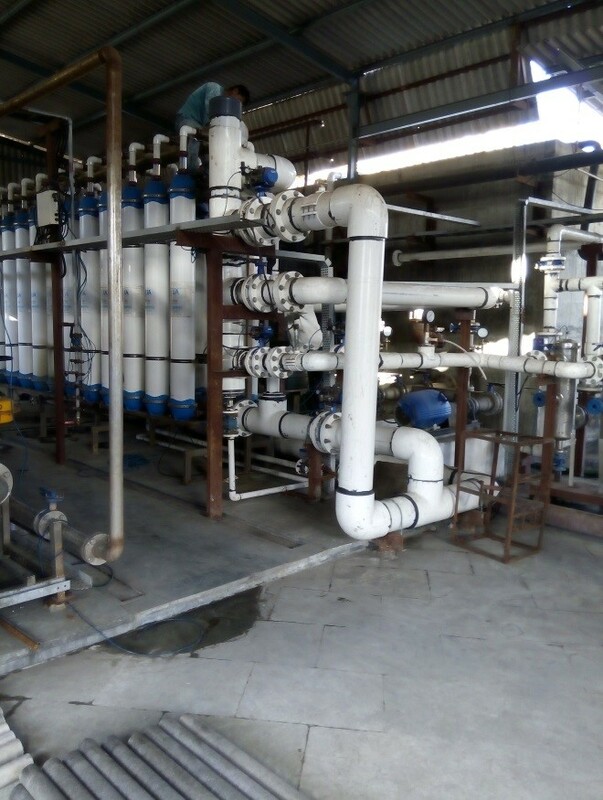 HNPCL appointed Mott MacDonald (MM) as the owner’s engineer for this project. The EPC contract for the power plant facilities was awarded to Bharat Heavy Electricals Limited (BHEL) for two nos. 520 MW units and seawater intake and outfall system was awarded to various contractors. 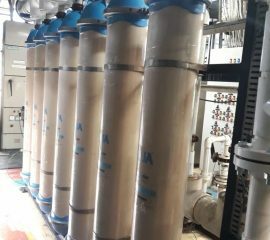 QUA supplied Q-SEP Ultrafiltration (UF) membranes as pretreatment to a sea water reverse osmosis (SWRO) system. 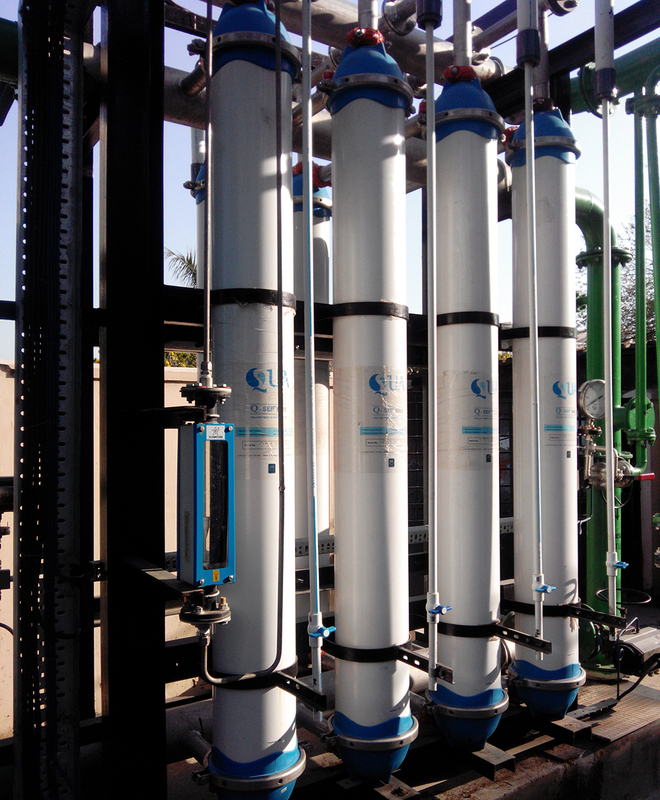 The Q-SEP ultrafiltration membranes were supplied in December 2013, and plant was commissioned in February 2014. 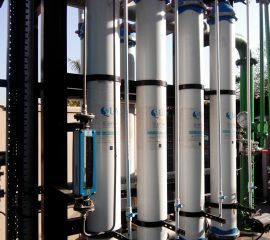 The power plant’s desalination system comprises a self-cleaning filter, followed by Q-SEP ultrafiltration and SWRO system. The UF system is designed based on flux data developed during exhaustive pilot testing. 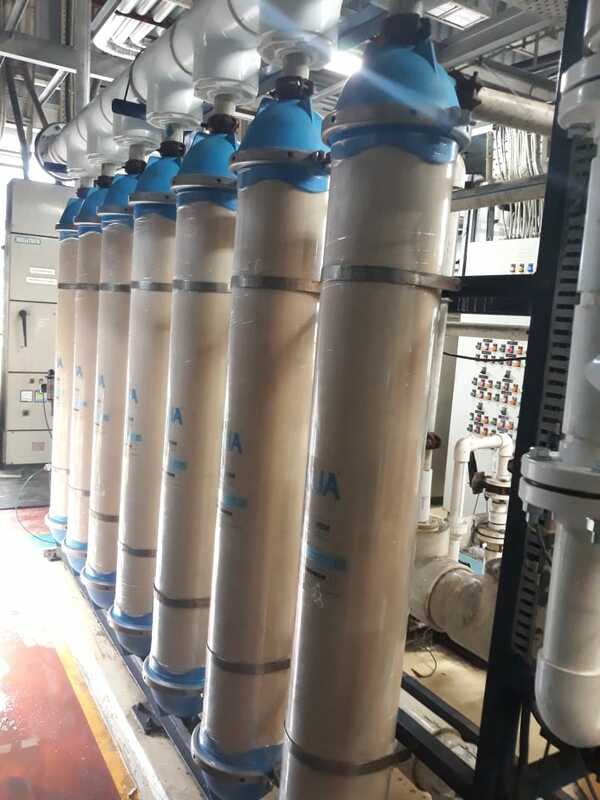 The backwash flux is maintained at 200 l/m²/hr. The chemically enhanced backwash is done once in a day using sodium hypochlorite. Provisions for CEB with sodium hydroxide and hydrochloric acid is provided. The backwash and CEB is common for all streams. 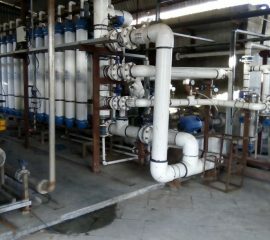 which meet the RO membrane inlet requirement.